In the diving industry most torches have rechargeable batteries. If they get flooded during a dive most are ruined. 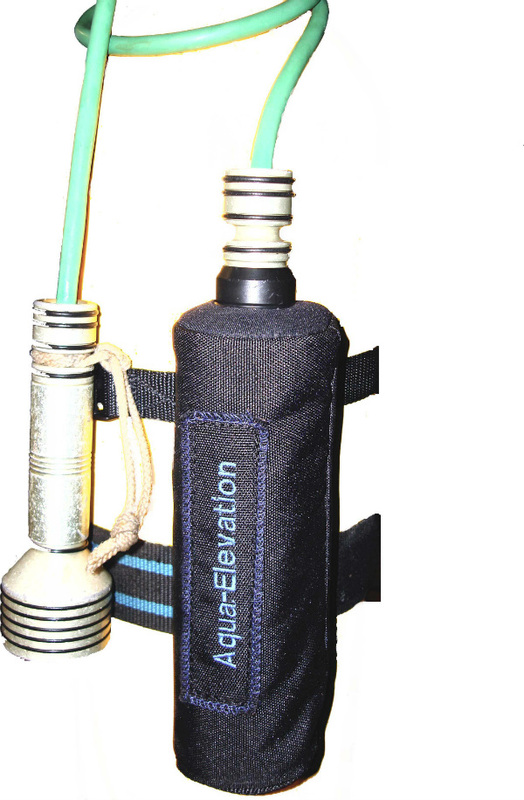 Aqua Elevation has a wide range of replacement battery packs for all makes of diving torch on the market. Using knowledge and skills any size battery and charger pack can be made up. Quality, battery life and brightness are rarely bettered. Battery packs are also sold for dive computers, which help prevent decompression sickness by calculating how much nitrogen gas a diver has absorbed during a dive.